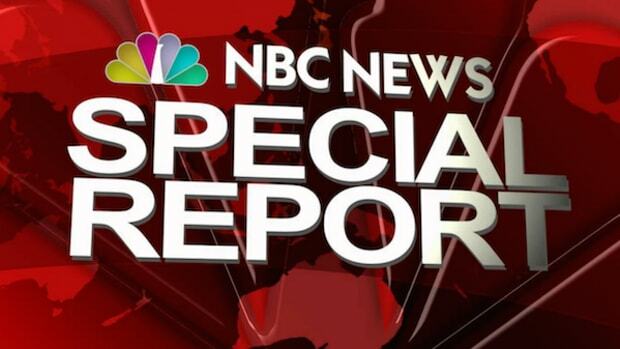 The Washington Post reports that an NBC News investigation has uncovered 11 more Brian Williams "embellishments." It's time to end this charade and just give Nightly News to the person who deserves it so both the show and the network can move on. Where there&apos;s one lie, there are often many. These are words to if not live by then at least keep in mind when trust is of paramount concern. 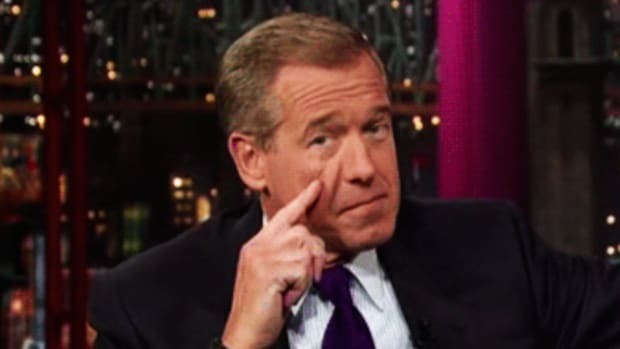 When Brian Williams got busted spinning a fanciful fable out of his experience covering the war in Iraq in 2003, it was practically a sure thing that his heavily embellished story about being shot down while riding in a military chopper wasn&apos;t the only tall tale that would be exposed once NBC began digging through his record. 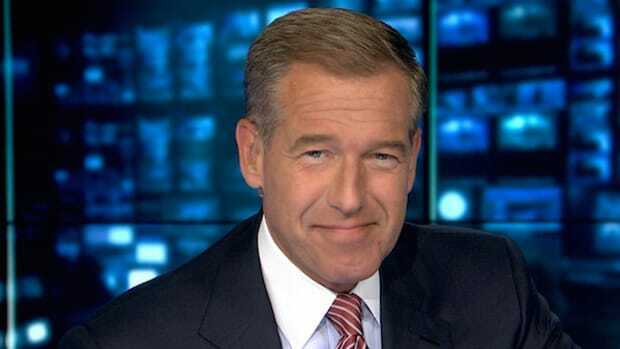 The network promised a thorough investigation and since that promise was made and Williams was suspended nearly three months ago, reports have leaked out that, in fact, a lot more damning evidence has been compiled against the still-official anchor of NBC Nightly News. At the beginning of this month, a lengthy story in Vanity Fair by Bryan Burrough revealed as much, but now, according to a report that ran late last week in the New York Times, we have a better idea just what NBC has on its biggest star. 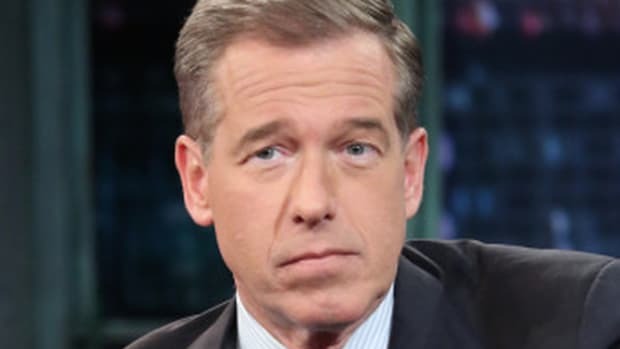 The Times claims that Brian Williams also exaggerated what he saw and experienced while covering the Arab Spring in Cairo&apos;s Tahrir Square four years ago. While recounting his reporting to Jon Stewart after coming back from Egypt, he said he was right in the middle of the action and witnessed pro-government troops beating people while on horseback. 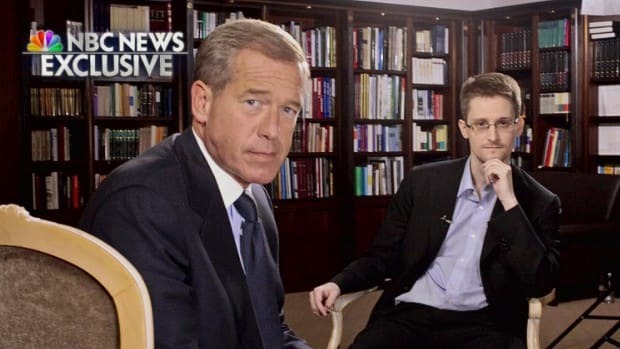 He claimed he “actually made eye contact with the man on the lead horse.” The thing is, NBC says that Williams was always reporting from a "balcony overlooking Tahrir Square" rather than down on the ground and that description matches not only the footage from the network&apos;s coverage but the story Williams told later to the New York Times. In other words, it appears as if Williams hyped his role in the event specifically to impress Stewart and his Daily Show audience. That&apos;s bad enough considering that it&apos;s one lie piled on top of what appears to be another, but, as they say on TV, wait -- there&apos;s more. The Washington Post claims that the NBC investigation of Williams has turned up a total of 11 embellishments, including a story Williams told about being fired upon by Hezbollah rockets while riding in an Israeli helicopter in 2007. NBC suits met last Thursday to discuss the status of the investigation, which is being headed-up by network senior executive producer Richard Esposito, and what it all might mean for Williams, who remains in limbo, suspended without pay until August. No decision has been made yet as to what Williams&apos;s future with the network might be and it appears that the investigation isn&apos;t over. It&apos;ll likely take a full accounting for NBC to come back with a decision whether to keep Williams in place at the network, on the Nightly News desk, or to fire him outright. Until that decision is made, it&apos;s a good bet fill-in anchor Lester Holt will keep the reins of Nightly, his future as a full-time anchor of NBC&apos;s flagship newscast in limbo as well. 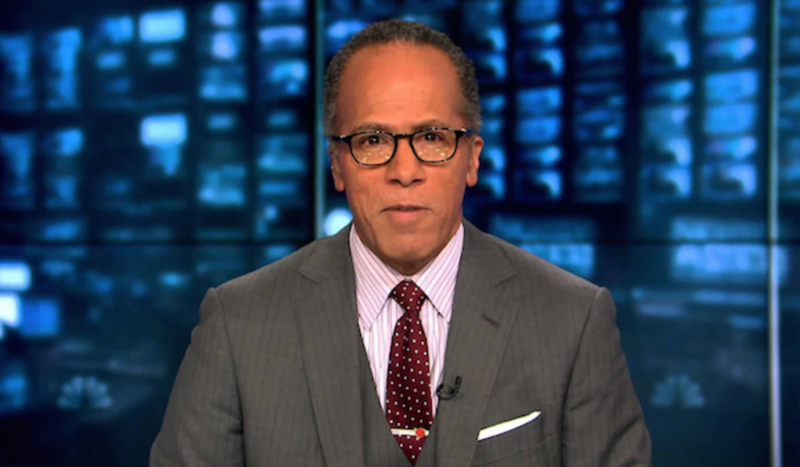 Publicly Lester Holt isn&apos;t jockeying for Williams&apos;s job and it&apos;s doubtful he&apos;s doing so privately either. Holt&apos;s a team player and a workhorse who can always be counted on to do what&apos;s necessary for the good of the news product. He&apos;s been a dependable, rock-solid broadcast journalist and presenter for NBC for well over a decade now, going back to his time working mind-boggling hours covering the aftermath of 9/11 and the beginning of the war in Afghanistan for MSNBC. It&apos;s for this reason that it&apos;s time to end this charade and give him Nightly News. Let him have the job. He&apos;s earned it. 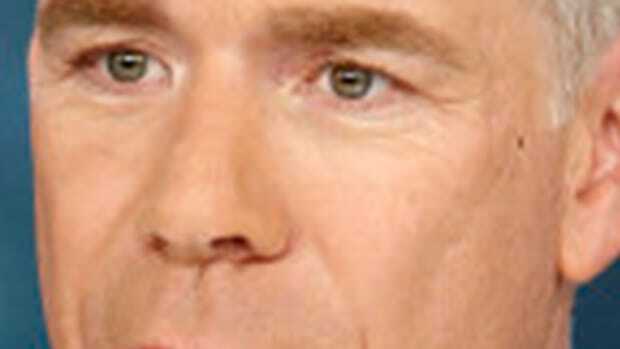 It&apos;s almost certain that NBC isn&apos;t going to take the opportunity of Williams&apos;s spectacular implosion to completely reinvent its 6:30 broadcast from the ground up and try something truly innovative, so if it&apos;s simply a matter of sticking with the aging "single anchorman" format, at least reward someone who&apos;s proven himself to be an authoritative and dutiful custodian of the NBC Nightly News mantle. Holt has managed to hold Williams&apos;s numbers, although recently he&apos;s seen the most desired advertising demographic, 25-54, defect to ABC World News Tonight&apos;s David Muir. Part of the reason for the drop in prime viewership could simply be that Nightly News is still seen as a show in flux -- and that can be corrected by putting the full power of NBC&apos;s promotion department behind Holt, not only naming him the rightful heir to Nightly but touting all the reasons he&apos;s worth turning in to. End the limbo for everyone and you can likely help shore up viewers and remove the specter of Brian Williams that hangs over the show. Williams&apos;s ghost currently haunts Nightly and the only way to exorcise it is to officially remove him and move on. Holt isn&apos;t simply the obvious choice, he&apos;s the best and most deserving choice as a single anchor to take the reins permanently. Bringing back Williams at this point appears to be near-impossible, regardless of his history or his close relationship with Andy Lack, the former NBC news exec recently reappointed to try to pull the network out of the psychodrama quicksand it&apos;s been slowly sinking into for the past few years. Williams has done too much damage to his own reputation. He&apos;s nothing but a liability now. Vice Media just announced a deal that could bring a nightly Vice newscast to HBO, further cementing HBO&apos;s reputation as a destination for biting and powerful journalism. It&apos;s yet another challenge to the ever-weakening paradigm of the network evening news show. But while Nightly and its rivals may not have the cultural clout they once did, they still draw millions of eyeballs each night so it&apos;s unlikely any broadcast network would do something truly revolutionary and upend the established order. The times are changing but broadcast television is always slow to catch on. It&apos;s difficult to imagine NBC surprising everyone by thoroughly overhauling Nightly, so it simply comes down to who&apos;s the person you want at the helm of it. Williams, as likable as he may be, is toast. And he has no one to blame but himself. For the good of the network it&apos;s time to move forward -- and Lester Holt is the person with whom to do it. NBC may as well stop delaying the inevitable and just pull the trigger. Update: The New York Daily News is running an exclusive which claims that NBC newsgroup president Andy Lack "is looking for a way to put Brian Williams back behind the &apos;Nightly News&apos; desk." According to a source inside NBC, Lack thinks the audience wants Williams back. 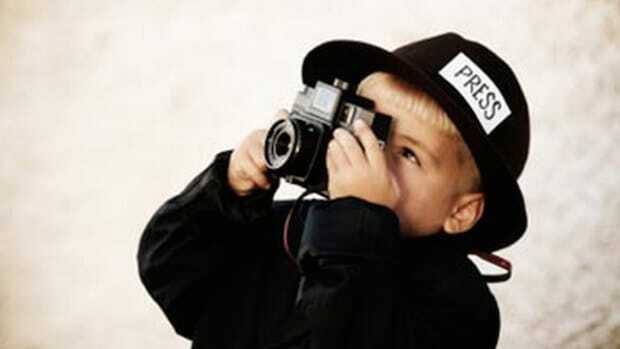 He reportedly believes that " (Williams&apos;) problem seems to be more with the media and other reporters than his viewers." Lack&apos;s a bright guy and he deserves great credit for turning NBC around in the early 90s and overseeing a period of astonishing growth, but he&apos;s wrong about this. This isn&apos;t a media-created crisis. Bringing Williams back may make some die-hard fans happy, but it&apos;s suicide in terms of credibility and reputation. 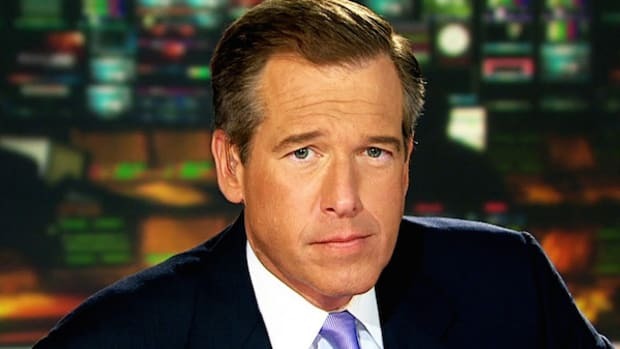 RELATED: Brian Williams&apos;s B.S. is a symptom of NBC&apos;s corporate culture. You can read about that here. Also, NBC needs to learn a lesson I learned a long time ago while working in TV news. That story is here.